With over 13 years experience in residential real estate on the Redcliffe Peninsula, Dave has set many records over the years. Dave lives and breathes real estate which is why he has a loyal following of clients who choose to work with him time and time again. A commitment to exceeding his clients expectations has seen Dave become well respected, and well known in the community with a reputation second to none. Dave has actually sold many properties 2,3,4 and in one instance 5 times, achieving over $130,000,000 in sales along the way. A family man, Dave is blessed with 5 adult children. 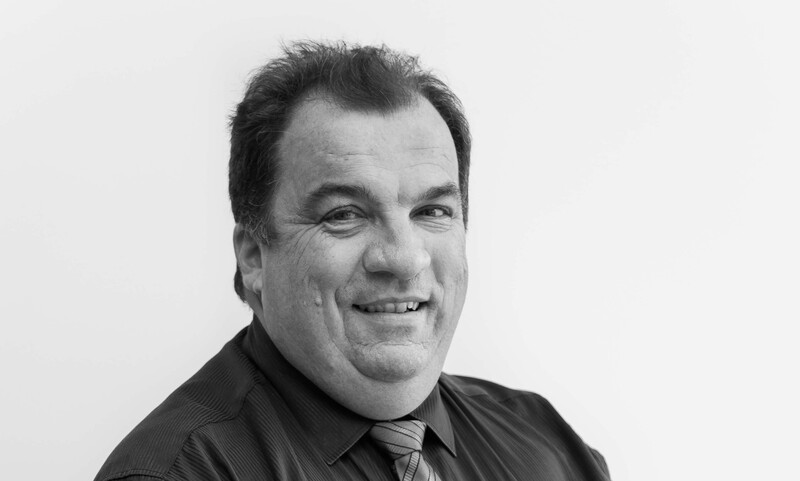 Community minded, Dave has had active input into many Local projects and redevelopments on the Redcliffe Peninsula. If you are after a salesperson with a vast local knowledge, a great understanding of local property trends and pricing, and a commitment to surpassing client expectations, give Dave a call, you may be surprised at what he can do for you. Hi Dave, Sue & I wish to thank you for the professionalism in the way you handled the sale of our property in Scarborough. You are the consummate sales person who leaves nothing to chance, coupled to a real concern for your clients, always wanting to go above and beyond for each of them. The management & personnel at One Agency are very fortunate to have you amongst the Sales Team, for you are an invaluable asset. Once more our deepest appreciation for your efforts. Cheers, Pat & Sue. Hi Dave, I just wanted to say how grateful & blessed I am to have purchased my beautiful townhouse with you. You have been so very helpful, professional, polite and a pleasure to work with. You kept me informed from the start till the end and this made the whole process go so smoothly. Looking forward to moving into my new place soon. Once again thank you & God Bless, Irene Sharma-Jones. Dave, Just a brief note to say thank you for your professionalism and going the extra mile in relation to my recent purchase at Margate. Moved in today and I'm happily nesting. I will recommend you to my friends. Regards, Joe.